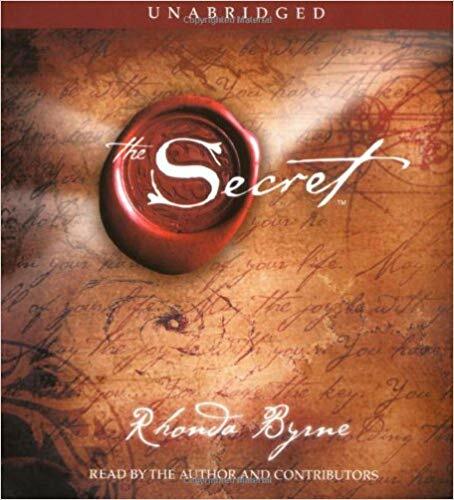 Once known only by an elite who were unwilling to share their knowledge of the power, 'the secret' of obtaining anything you desire is now revealed by prominent physicists, authors and philosophers as being based in the universal Law of Attraction. And the good news is that anyone can access its power to bring themselves health, wealth and happiness. The law of attraction states that whatever you experience in life is a direct result of your thoughts. It really is that simple. If you think about being fat, you will get fatter. If you think about thin people, you will become thin yourself. If you think about your bills, you will get more bills, but if you think about cheques instead, your mailbox will overflow with them. As World War II sweeps the continent and England steels itself against German attack, Maggie Hope, former secretary to Prime Minister Winston Churchill, completes her training to become a spy for MI-5. 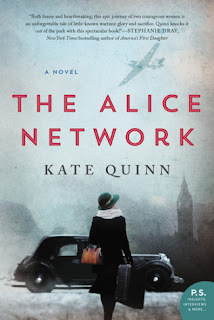 Spirited, strong-willed, and possessing one of the sharpest minds in government for mathematics and code-breaking, she fully expects to be sent abroad to gather intelligence for the British front. Instead, to her great disappointment, she is dispatched to go undercover at Windsor Castle, where she will tutor the young Princess Elizabeth in maths. Yet castle life quickly proves more dangerous—and deadly—than Maggie ever expected. 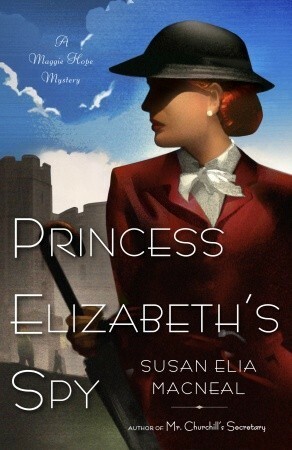 The upstairs-downstairs world at Windsor is thrown into disarray by a shocking murder, which draws Maggie into a vast conspiracy that places the entire royal family in peril. And as she races to save England from a most disturbing fate, Maggie realizes that a quick wit is her best defence, and that the smallest clues can unravel the biggest secrets, even within her own family. 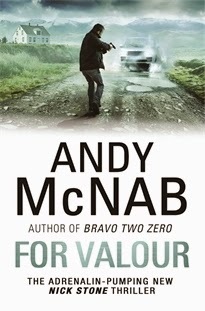 This book looks interesting by the review on the Goodreads website, I managed to see a copy in the local library and on the strength of coming across this book, rather than borrow , I bought a copy.. 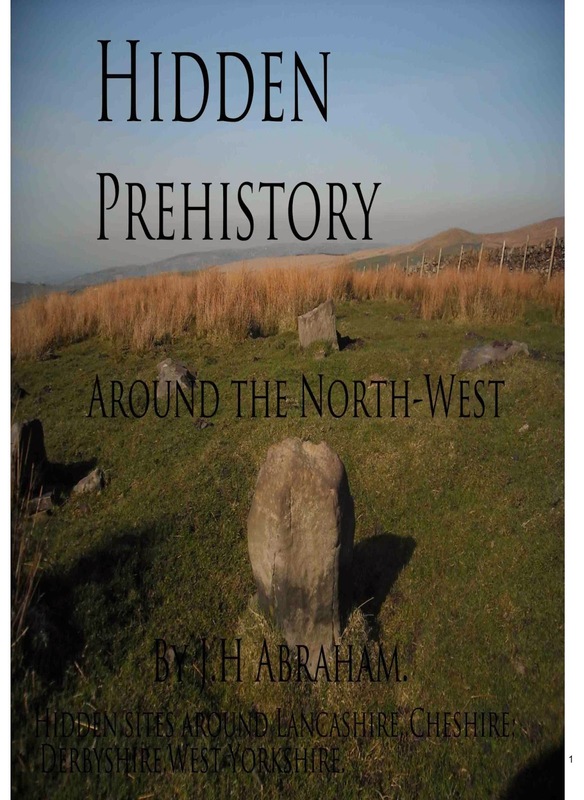 The reality of the Settle Sun Dial, a star gate to another dimension was discovered by the author and his wife in the summer months of 2011. 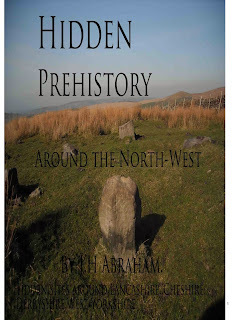 They found themselves on a quest unlike any other ultimately revealing how the British government in the 18th Century had misled its own people into thinking the portal was something else, before obliterating the ancient sacred site it once stood on. The author was psychically attacked in the winter months that followed and became gravely ill after a spirit cursed him for seeking the truth about the star gate. 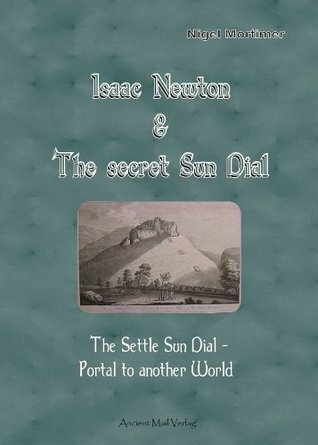 Driven by the search to reveal occult knowledge that had been hidden for so long, he discovered the amazing fact that Sir Isaac Newton had secretively been to visit the sundial gateway just before making his historic world-changing theories about gravity and the lore of the universe.He became firm friends with the Settle locals, all brilliant mathematicians. Mark Hodkinson’s new novel is set in 2004. A young writer-to-be is having doubts. To clear his head he embarks on a road trip with pals, starting at rainy Grasmere. Hopes don’t rise there. In the best tradition of classic novels of the 1960s, he is torn between two girls. Meanwhile, his university lecturer is breaking down in a rundown pub on the edge of town and his young nephew’s illness has set a fault-line through the entire family. A lot of life impacting — sad, happy, funny, all of it.